Call us today at (801) 894-9895! Any Hour Electric, Plumbing, Heating, and Air has been serving Provo area residents since 1961 offering the highest quality plumbing work and excellent customer service. At Any Hour Electric, Plumbing, Heating, and Air our plumbers are ready to tackle any type of plumbing issue that you may be need help with in your Provo area home or business. Each of our plumbers are experienced, highly trained and certified so they can handle your plumbing job, large or small. Our pricing is simple: we offer upfront pricing by the job. Will will give you a written estimate of the price of the plumbing job upfront. That way can make a decision knowing exactly how much the job will cost. 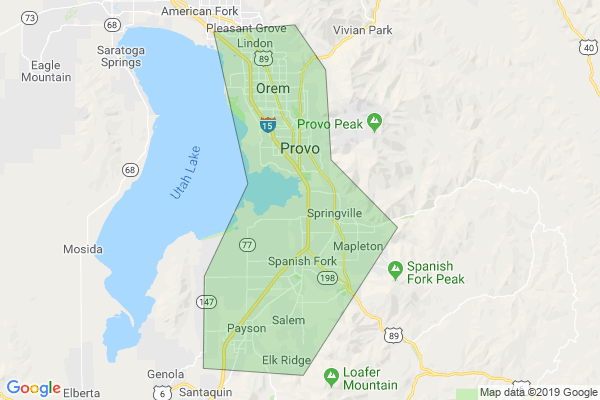 For prompt, quality plumbing service in the Provo area just call Any Hour Electric, Plumbing, Heating, and Air We are available at 801-894-9895 24 hours a day! Why Choose Any Hour Electric, Plumbing, Heating, and Air as your Plumber?